Originally pioneered by Encrypta Electronics, Unisto electronic, reusable seals provide the most user friendly security seals for closed loop distribution systems. Today more than 70,000 vehicles worldwide rely on the increased security and operational efficiency provided by our electronic seals. From our roots in transport security, we have created solutions to meet the needs of modern distribution and logistics operators. 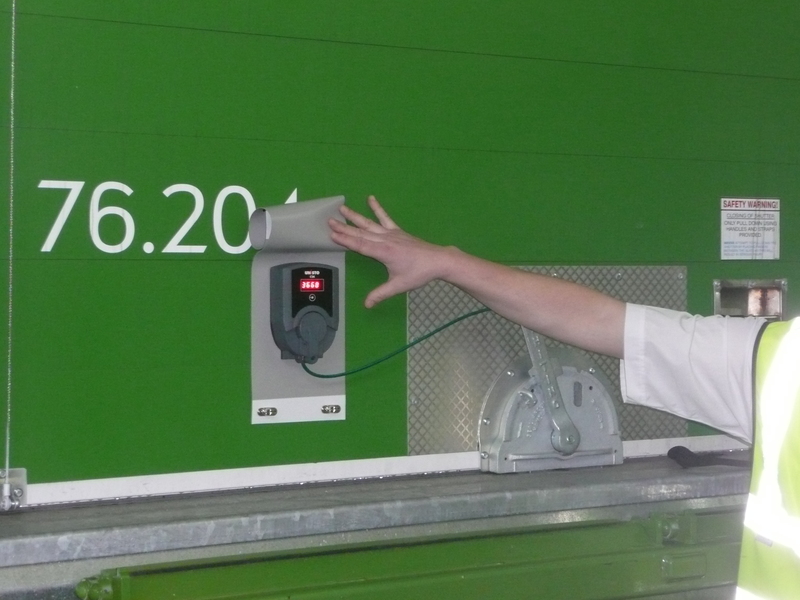 Powered by long life lithium cells, Unisto’s permanently mounted electronic seals generate unpredictable random numbers each time they are closed. This number must be recorded on vehicle documentation for checking at the delivery point. Any tampering with the load is easily identified if the number has changed. The easy to read illuminated display ensures checking errors are minimal even in poor light. A built in, downloadable, time- and date-stamped audit trail provides full integration with modern logistics systems, across a broad spectrum of industries, ranging from retail distribution and postal organisations to food production, defence, power generation, airline handling services and petrochemicals. All of our electronic security sealing products are fully supported by specialists, dedicated to the development and enhancement of intelligent security sealing solutions.